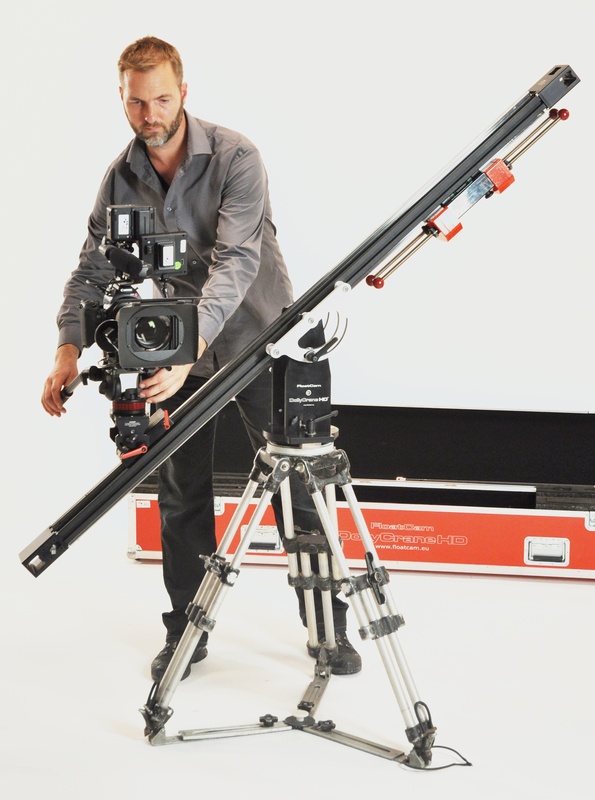 Don’t forget that you can hire both the DollyCrane SD and DollyCrane HD directly from us at great rates! We also have the wireless MoCo unit available for both systems as well as a full range of accessories. All our equipment is supplied in flight cases and can either be collected from our Pinewood Studios base or delivered anywhere in the UK (delivery charges apply). We can also supply an experienced DollyCrane technician too! For more information, or a quote for your next production, do not hesitate to contact us! Check out our used & ex-demo bargains! We’re having a bit of a spring clear-out here at Floatcam HQ, and as a result we’ve got some great deals on offer on a small quantity of new, used and ex-demo equipment including DollyCrane and FC stabiliser kit!